Keep your addresses up to date. 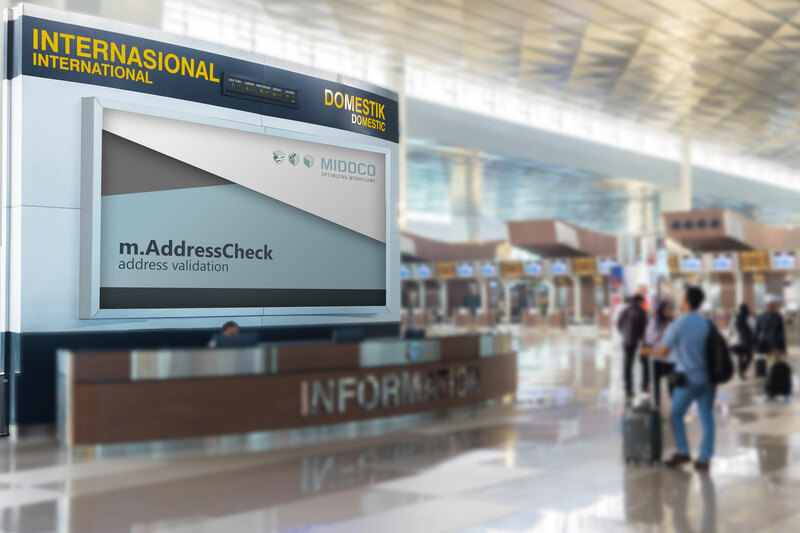 Remove old or invalid addresses and save time and money with the Midoco AdressCheck. Validating address spelling, updodateness for example with regard to possible relocations, and duplicate matching to avoid duplicate addresses form the basis for your correct and efficient customer approach. In this way you avoid incorrect speech, minimize bounces and elevate your advertising success. With m.AddressCheck, you provide correct postal address spelling in order to ensure address quality. At the same time we check the address for postal validity and orthographic correctness. When an address is entered in CRM, the street, house number, zip code and location are checked and returned with a check result. 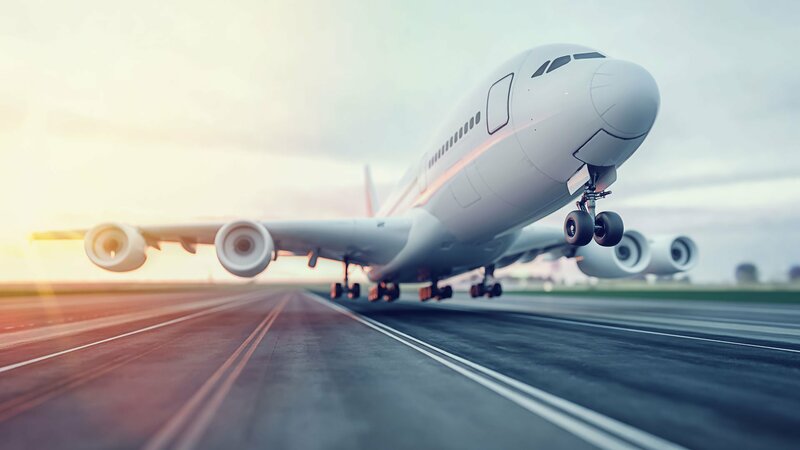 In the application, the user immediately gets the result and can react directly in case of discrepancies (for example, opt for a returned alternative). A subsequent check of existing addresses is also possible. Also the duplicate comparison helps you with the continuous maintenance of your customer data stock. In addition, we offer you the opportunity to check your entire (existing) address inventory. The result of the overall check is displayed by marking the address (OK / NOT OK) and by a task on the CRM data record if the address is not checked successfully. m.AdressCheck is only available in within an existing Midoco environment. If you are interested in this functionality, get in touch with your internal Midoco contact person. Save time and reduce costs!